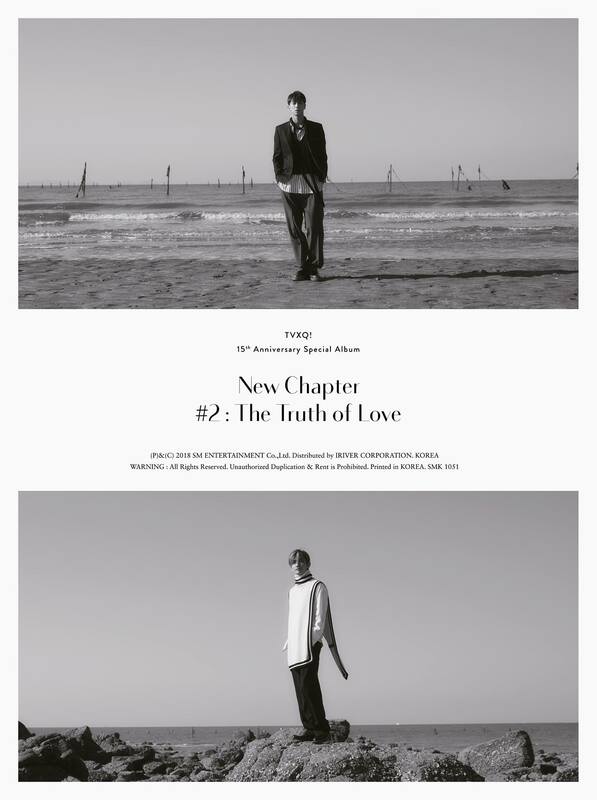 TVXQ’s official accounts sharing the photo teaser of TVXQ’s 15th anniversary special album “NEW CHAPTER #2: THE TRUTH OF LOVE” which will be released on 12/26 6PM!! The song has been revealed to be a jazz-based RnB pop! Please share and like *___*!!! The album is now available for pre-orders on online stores, so make sure to secure your copy now and support the release ^^*! [INFO] 181025 Official Website Updates with Songs Previews #Jealous and #大好きだった for #東方神起 NEW SINGLE『Jealous』(Release 181121)! The official website has updated the single details with the song previews, which you can check : here. Livedoor will be publishing a series of interviews with Toho band members following the Toho dancers interviews published back in 2018 September! The second interview features Toho band member Bass (@watarumble) Suzuki Wataru! Similarly, amongst the different questions they were asked about their career, they were asked about their thoughts of Tohoshinki members. Below is a translation of some relevant parts of the interview! – What kind of impression do you have toward the two of TOHOSHINKI? Well, other people have already said this and I totally agree with them.. I think the two are “monsters” (laugh). – This is the first time that I heard something like that! – I guess things are different in KOR and in JPN and i guess it must be really hard for them physically and mentally. Yes, yes. I can’t do that (laugh). But under such circumstances, they are always cheerful and kind to us. Having said that, they are human being too. so I guess they must have sensitive parts in themselves. So I should not just leave it as “they are monsters” but I should do my best to support them as a member of TOHO team. [INFO] 190217 「#TVXQ’s 72 Hours」DVD No.3 Oricon Daily DVD Overall Chart for 190216! 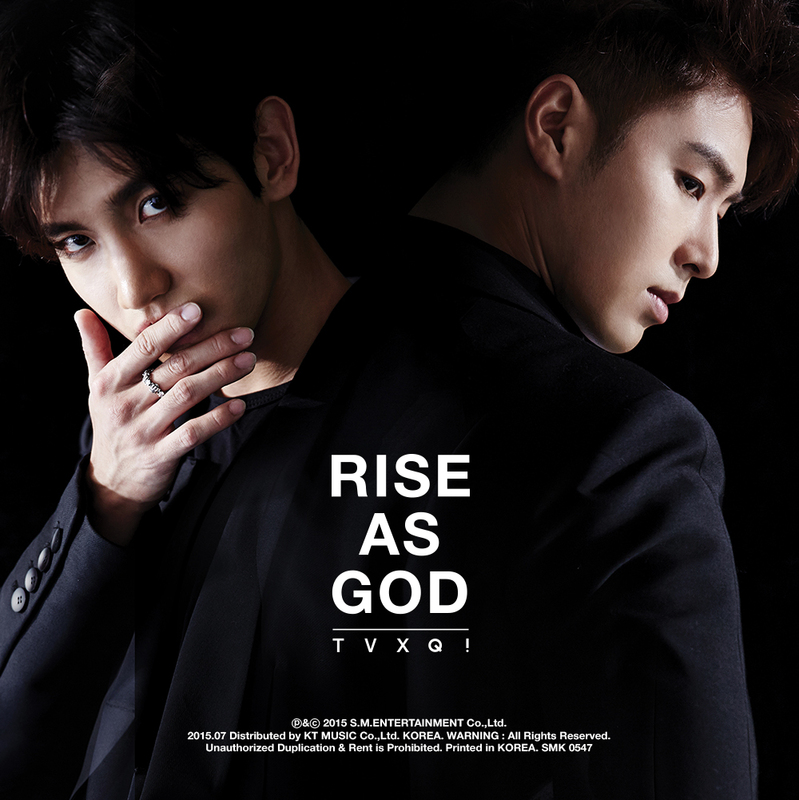 TVXQ’s 72 Hours has been released in Japan as DVDs on 190215! Oricon Daily Overall DVD chart for 190216: No.3 TVXQ’s 72 Hours. 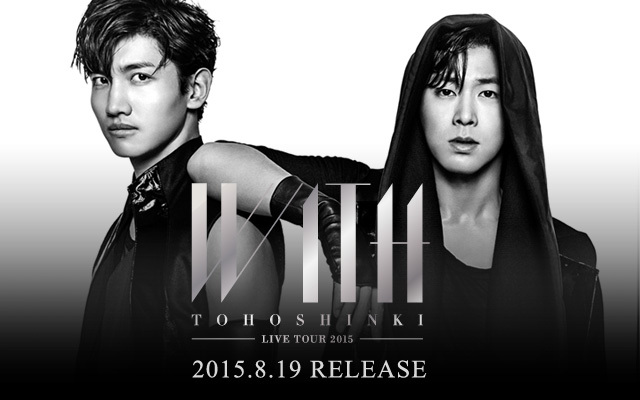 Tagged DVD: TVXQ’s 72 Hours, Tohoshinki, TVXQ! The first interview, published on 190216, features Toho band member drummer (@th_groove) Hatano Tetsuya! 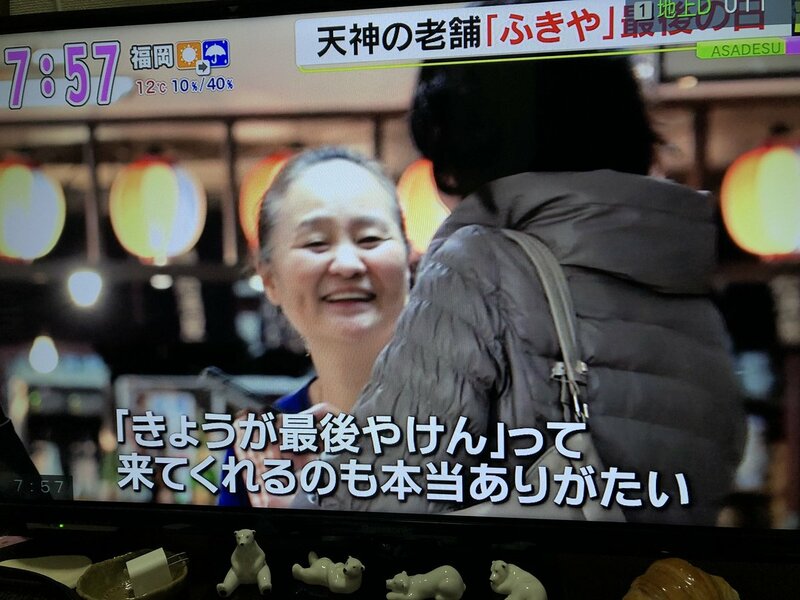 – What kind of person Tohoshinki are? Yunho is exactly what we think he is. He is straightforward and is a passionate guy in our dressing room. “I will show Tohoshinki off this time too!” He leads our team. I think Changmin is quiet and he doesn’t show his emotion much. Changmin may be in a “super hero position” but I don’t think Changmin really cares about the position. Perhaps Changmin is more strict with himself than Yunho. No means no to him. He doesn’t want to leave things half done. I think he is strong-minded (smile). If he is not satisfied himself during rehearsal, he practices hard so that he can be perfect in the following rehearsal session. I think he practices really hard to achieve his own goal without letting others know. 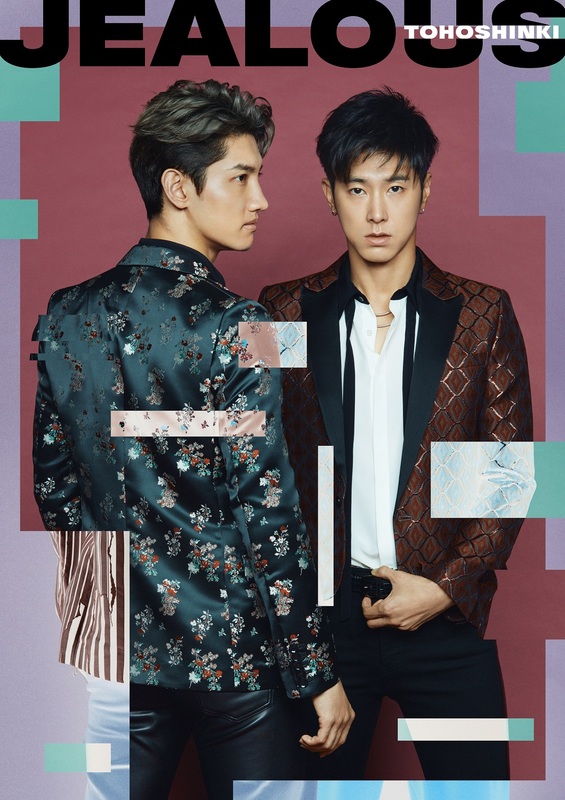 [INFO] 190216 「#TVXQ’s 72 Hours」DVD Tops Oricon Daily DVD Overall Chart for 190215! Oricon Daily Overall DVD chart for 190215: No.1 TVXQ’s 72 Hours. [INFO] 190215 「#TVXQ’s 72 Hours」DVD Tops Oricon Daily DVD Overall Chart for 190214! Oricon Daily Overall DVD chart for 190214: No.1 TVXQ’s 72 Hours.